Logitech recently launched its Christmas Special. Offering a whole new array of choices for your essential peripherals this Christmas holiday. It’s a perfect gift for yourself and your love ones this season. From Dec. 1 to Dec. 31, Logitech is giving free S150 Digital USB Speaker headset for every purchase of Logitech Wireless Mouse M325 or Wireless Combo MK220, or free Logitech USB headset H390 for every purchase of Logitech Anywhere Mouse M905 or Wireless Solar Keyboard K750. 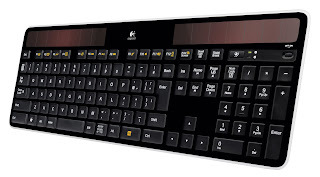 It will also give away Logitech Stereo Z110 for every purchase of Logitech Couch Mouse M515 and Logitech Ultra Flat Keyboard Dark Shine for every purchase of Logitech Wireless Mouse M505. Founded 30 years ago, Logitech is a Swiss public company listed. 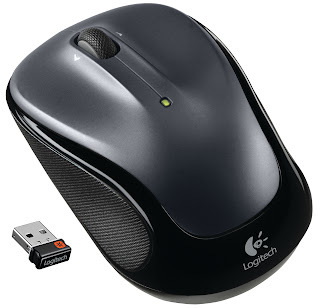 Logitech is a world leader in personal peripherals, driving innovation in PC navigation, Internet communications, digital music, home-entertainment control, gaming and wireless devices. 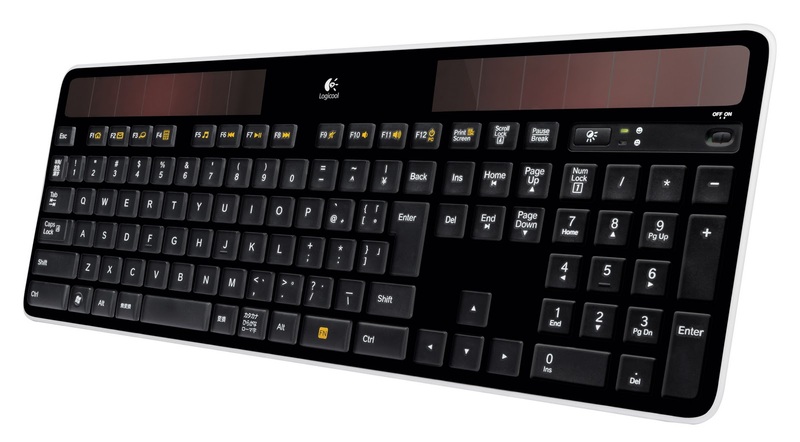 Wireless Solar Keyboard K750 — the company’s first light-powered keyboard. The Logitech Wireless Solar Keyboard powers itself whenever there’s light, even indoors, making battery hassles a thing of the past. To give you hassle-free convenience, the Logitech Wireless Solar Keyboard powers itself through its integrated solar panel — no power bricks or charging cables needed. The included solar power app (available for download at logitech.com/k750/solarapp) makes it easy to get at-a-glance information about battery levels, alerts you when you need more power, and even includes a lux meter to help you get the necessary light. 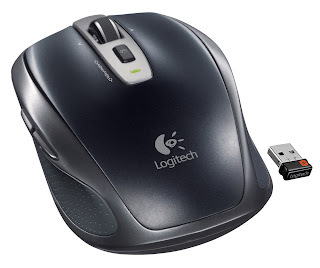 Logitech® Wireless Mouse M325, featuring a precision scroll wheel with up to four times as many ratchets as a standard scroll wheel for smoother scrolling. Based on the contoured shape of the best-selling Logitech® Wireless Mouse M305, the Logitech Wireless Mouse M325 helps make everything you love to do online even better. Most standard mice have a scroll wheel with 18 to 24 ratchets. Each ratchet corresponds to about one line of scrolling. When you quickly scroll down a page, skipping from line to line, moving from one ratchet to another, the on-screen motion will appear choppy. You can reduce that choppiness by moving in smaller increments. Our precision scroll wheel contains 72 tiny, rugged ratchets. As a result, the ratchets are small enough so the wheel spins smoothly. And you’ll have the precise control you need for websites, spreadsheets, slideshows and other presentations. A true wheel for the Web, the precision scroll wheel not only makes surfing smoother; when tilted to the right or left, it also moves you backward or forward from one webpage to another. The Logitech Wireless Mouse M325 also includes Logitech Advanced Optical Tracking, so you can forget about your laptop touchpad. Instead, enjoy precise clicking and pointing while navigating all your favorite websites. The Wireless Mouse M325 works with Windows® XP, Windows Vista® and Windows® 7, as well as Mac OS® X 10.5 or later and Linux® kernel 2.6. To avail of the promotion, visit selected IT stores in Metro Manila from December 1-31, 2011, per DTI-NCR permit no. 8703 Series of 2011. I want to use a vertical wireless mouse.But all I have tried were of bad quality.Can anyone suggest me a brand for best office mouse for work please?